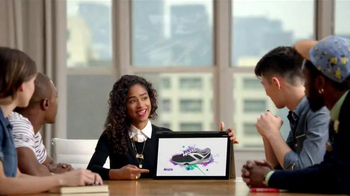 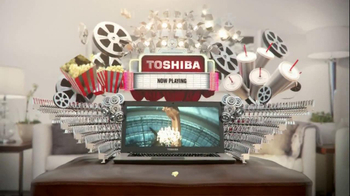 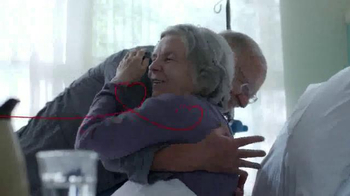 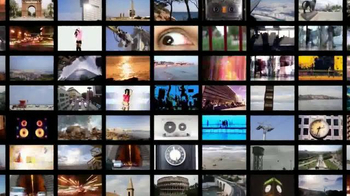 Sign up to track nationally aired TV ad campaigns for Toshiba. 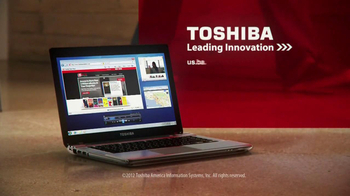 Competition for Toshiba includes Microsoft Surface, Intel, Dell, Google Chromebook, HP Inc. and the other brands in the Electronics & Communication: Computers & Tablets industry. 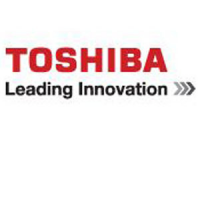 You can connect with Toshiba on Facebook, Twitter and YouTube.